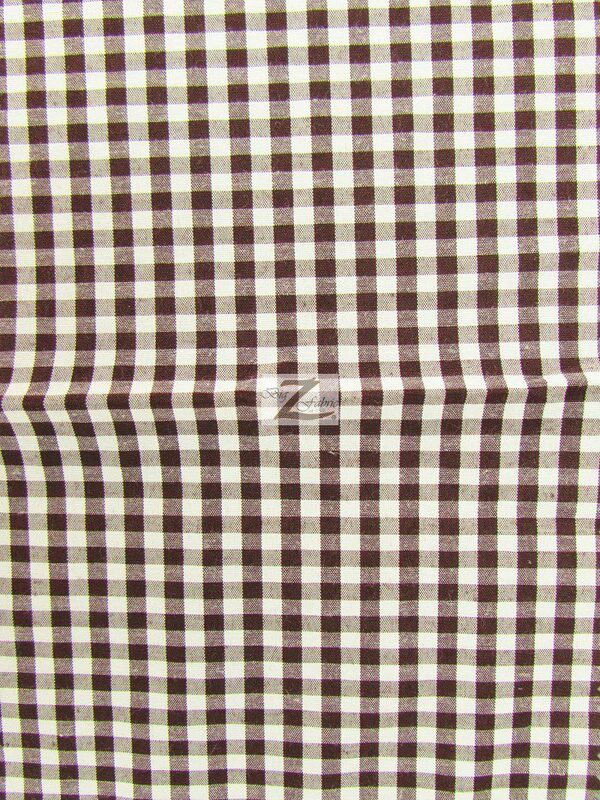 This textile has the classic Gingham pattern that everyone loves. 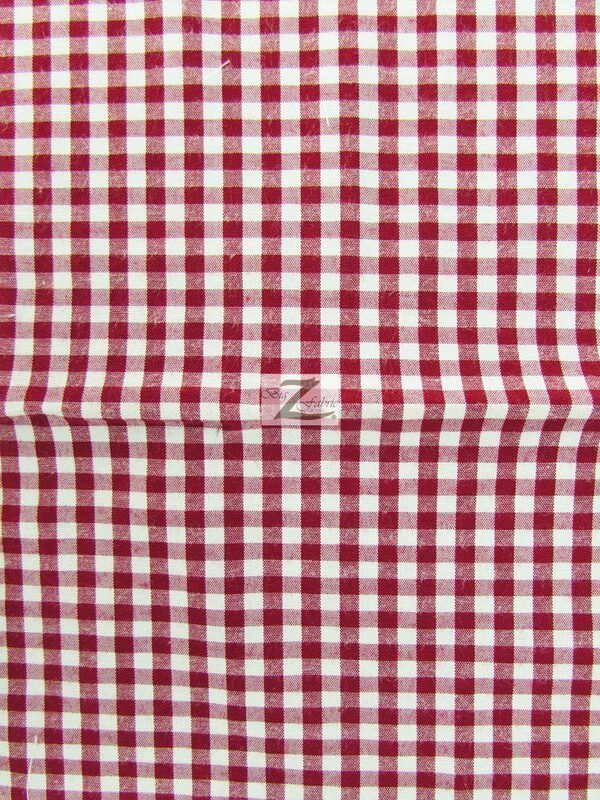 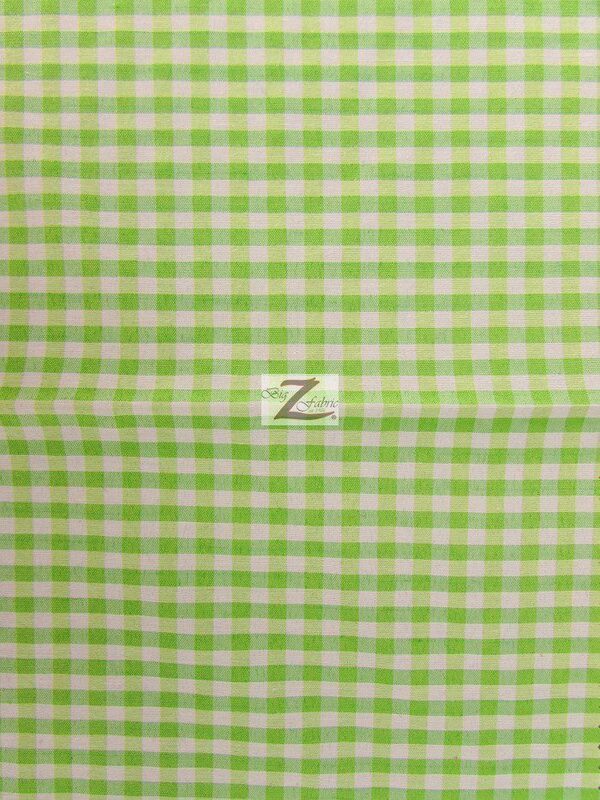 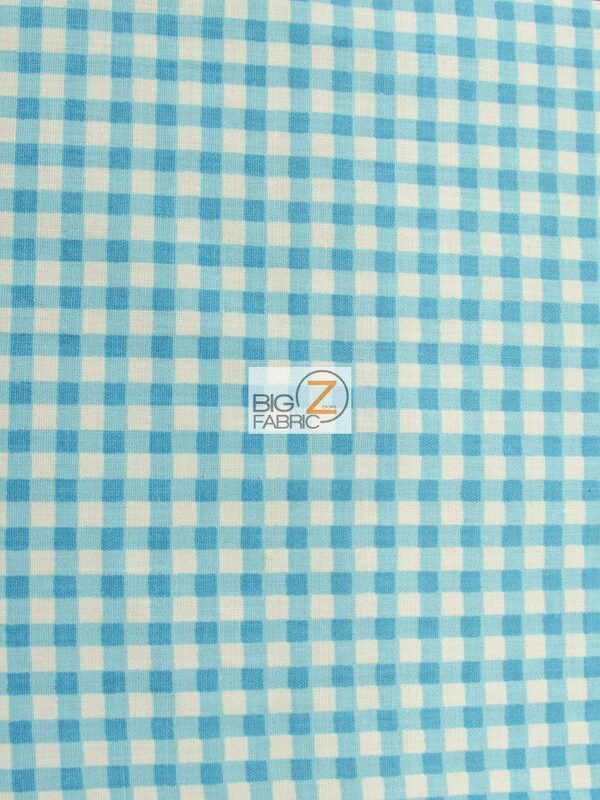 Our Mini Checkered Gingham Poly Cotton Fabric is a lightweight material for clothing and perfect for warm climates. 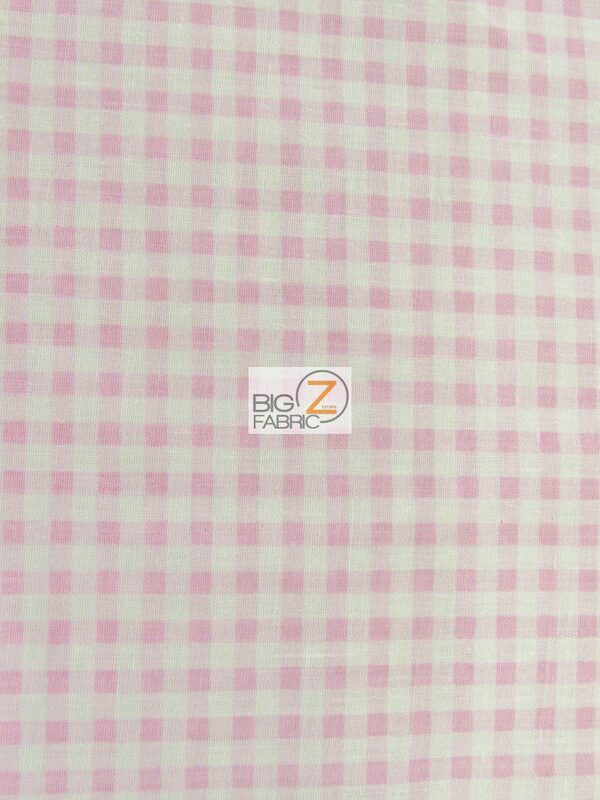 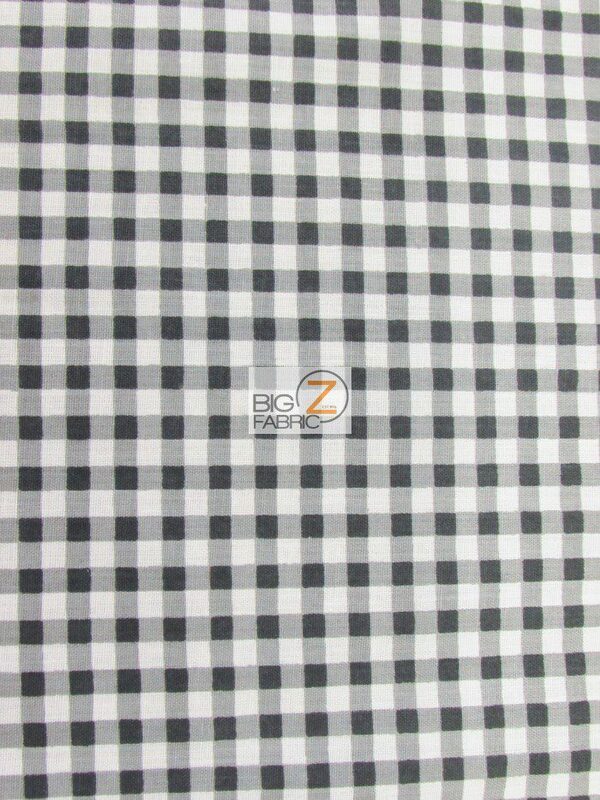 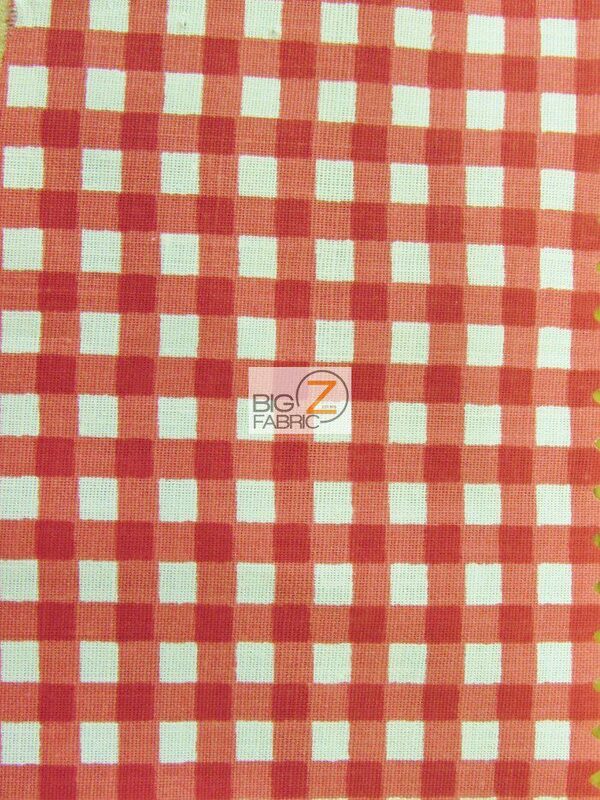 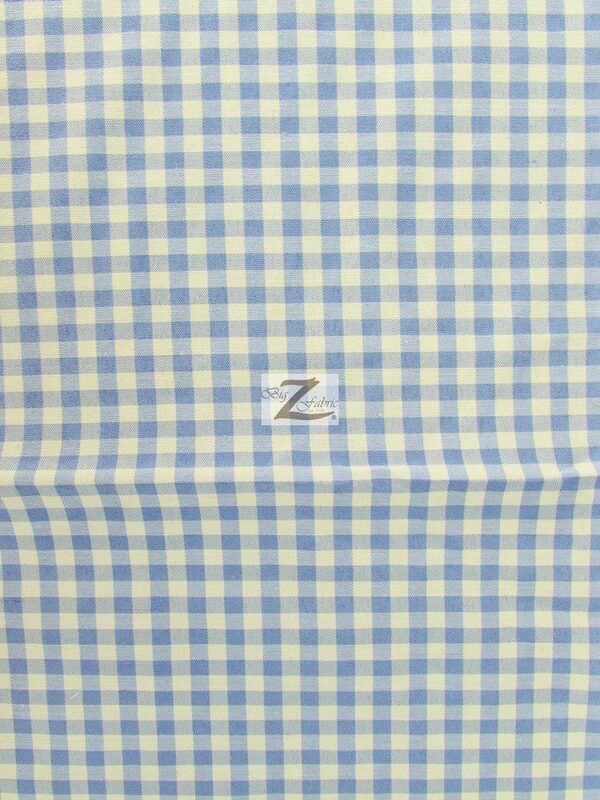 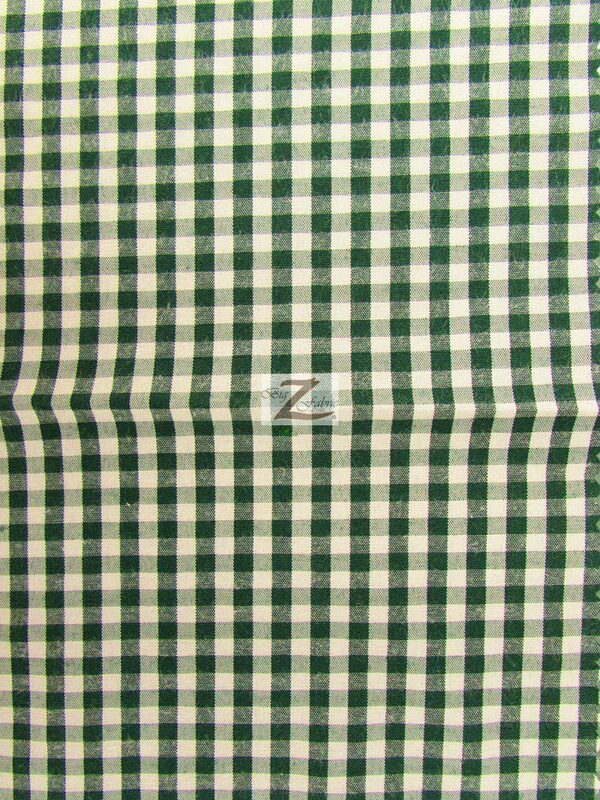 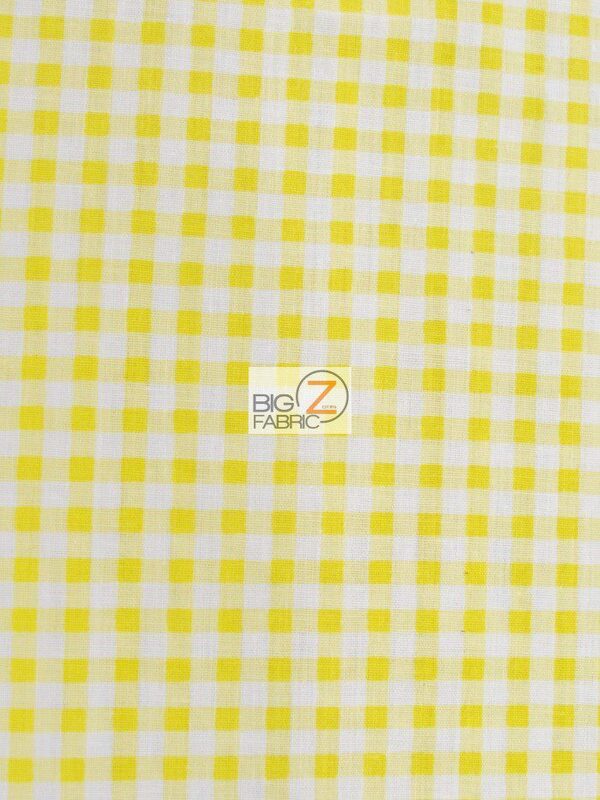 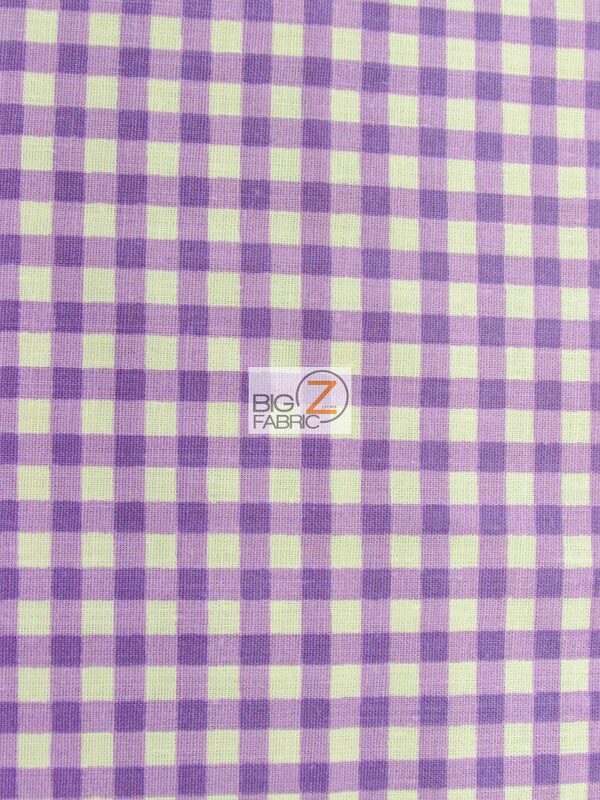 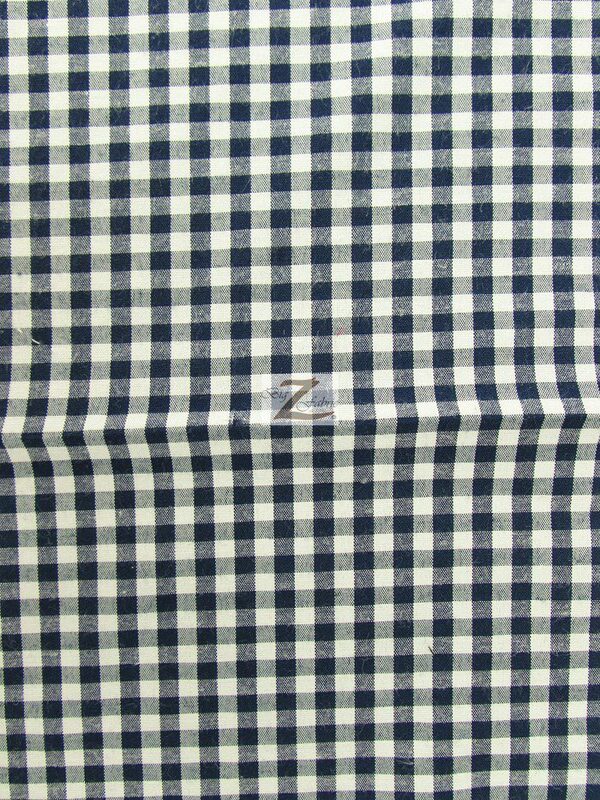 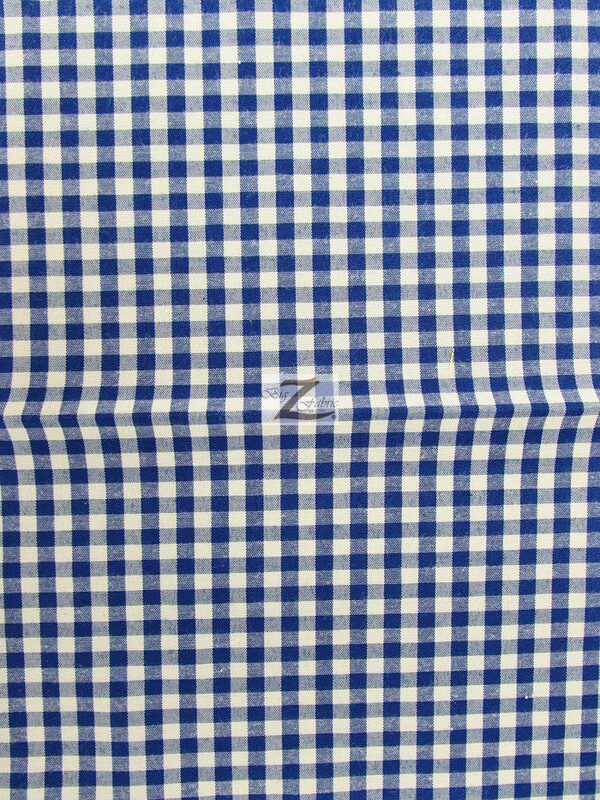 our Mini Checkered Gingham Poly Cotton Fabric has a width of 59 inches and is sold by the yard.